If you are a cake designer you will no doubt have thought about pricing at some stage. Whether you’ve come across a client who tries to negotiate on price, or talked with other designers, this topic comes up all the time. Haven’t we all been through those early days when we make cakes for friends or family for a low price because we want the practice?! There are no hard and fast rules for how to price your cakes and it can be a difficult subject to navigate. These tips will come in useful for this process! 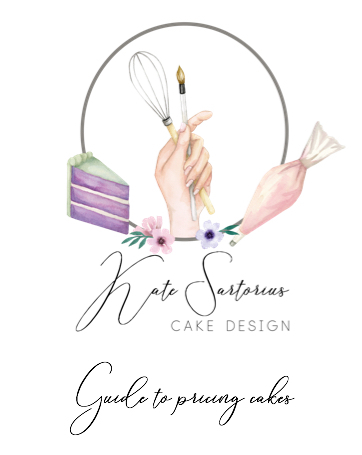 By downloading this tutorial you agree to be added to the list to receive future communication from Kate Sartorius Cake Design – see Terms page for more information.